The parents of a 15-year-old boy, who was beheaded, visited the scene on Tuesday, where their son’s body has been found. “They are extremely traumatised. It was a traumatising day for them,” captain Nqobile Gwala, spokesperson for the police, told YOU. Four suspects have been taken into custody following the 15-year-old boy’s gruesome killing. A member of the public found the boy’s head just after six on Tuesday morning, close to the Embizeni School in Umlazi, KwaZulu-Natal. After the police were called to the scene, the boy’s body was found a short distance away, Nqobile said in a statement. The boy’s body had a gunshot wound. 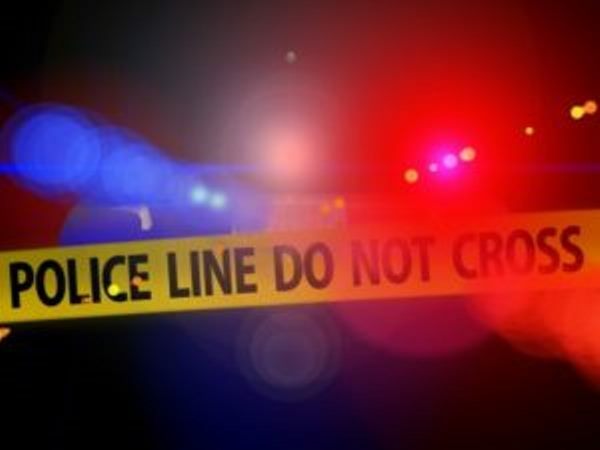 The police officers, who worked alongside the Umlazi crime intelligence unit and the dog unit, took two suspects into custody at a house in Umlazi on Tuesday. The suspects, aged 18 and 19 respectively, also had unlicensed firearms in their possession. Nqobile confirmed on Wednesday morning that another two suspects, also aged 18 and 19, were later taken into custody. The four suspects will soon appear in the Umlazi Magistrate’s Court, where they’ll appear on charges of murder and being in possession of unlicensed firearms. The boy was allegedly abducted from his home just after midnight. Nqobile told YOU that the reasons behind the boy’s beheading remain unclear to the police. “The motive for the murder is still unknown, pending our investigation,” she told YOU.